CONTENT THAT GOES EVERYWHERE WITH YOU. LITERALLY. Every piece of content your company creates has a journey. With Paperflite, you’re able to connect the dots, and see exactly how it performs across all channels and devices, in a single intuitive platform. Get all the intelligence you need to navigate buyer journeys and create better content, with detailed performance information, including engagement patterns, downloads and shares. Create custom collections of your content with your team, and collectively make sure that your client gets the best representation of your content. Know exactly how many collections you’ve shared, how many contacts are actively engaging with them, and how your most recent conversations are doing, all in real-time, with our deep-level analytics. Make every interaction with your customer a unique experience, standardized across every touchpoint. 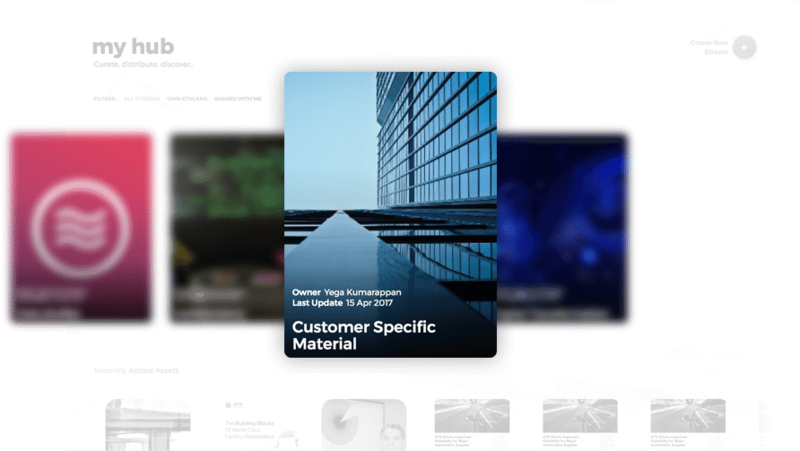 Paperflite allows you to create and share content via stunning branded pages, reinforcing your brand ideology and your offerings. Track how your buyers engage with content in real-time, so you can prioritize follow-ups at the right time, and keep the lead piping hot. Create instant personalized microsites preloaded with relevant collateral to share with your prospects across all media and devices. Pull together multiple content from multiple sources, and easily create a uniquely engaging experience at each touchpoint. Sort multiple interactions, structure different content, and offer an exclusive customized single console view to your prospects. 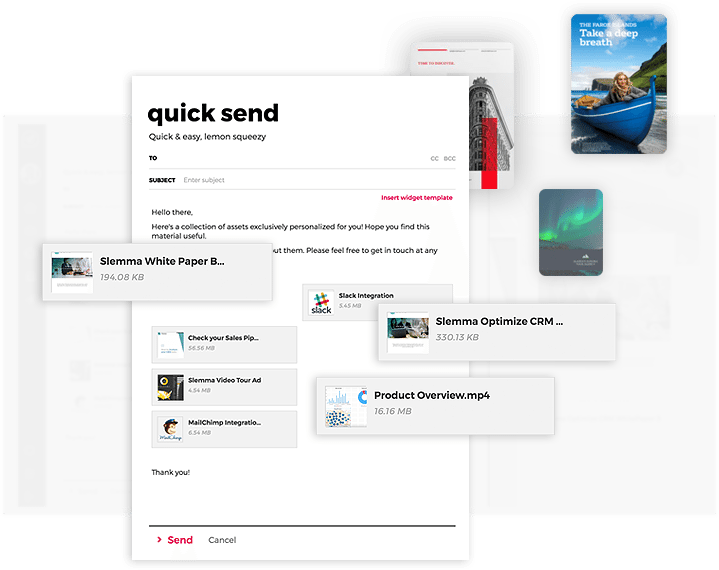 Paperflite lets you pull in any content from any source into a single platform, allowing you to share and track the content in just a few easy steps. Content from across your organization can be easily curated as custom streams, located in one single repository for easy discovery. You can now easily distribute content to your teams, making sure that they have access to the right content at the right time. Browse through all the content your organization has to offer, arranged in easy-to-access and auto-updated streams. Subscribe to your favorites and never miss another release. Make sure that your content is accessible to the right members of your team so that they stay connected to only information that's relevant to them. Link your cloud storage, and provide the latest version of your content instantly. Files added to your linked folders will auto-update, letting you avoid the confusion caused by multiple emails. 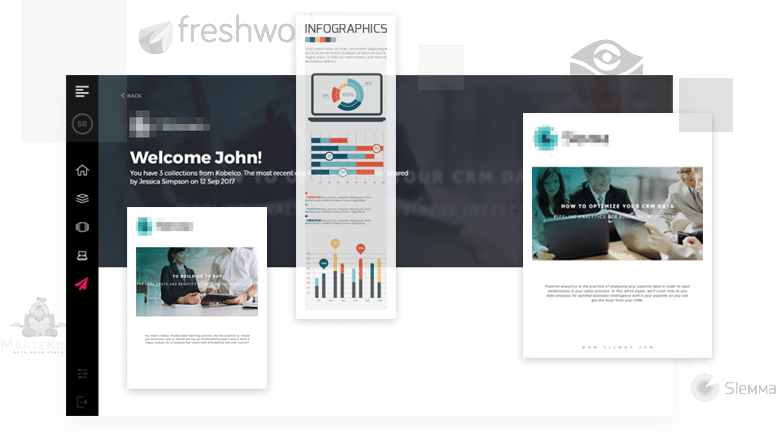 Instantly share multimedia content with your prospects as eye-catching thumbnails, without worrying about attachment sizes. Everything you need to promote content discovery, increase content usage, boost sales productivity and track content engagement, all in one tidy little app, accessible at any time. Teams can start using it right away, with no IT support needed. With instant access to all your content, your new hires can hit the ground running on day one. like Peanut Butter and Jelly!